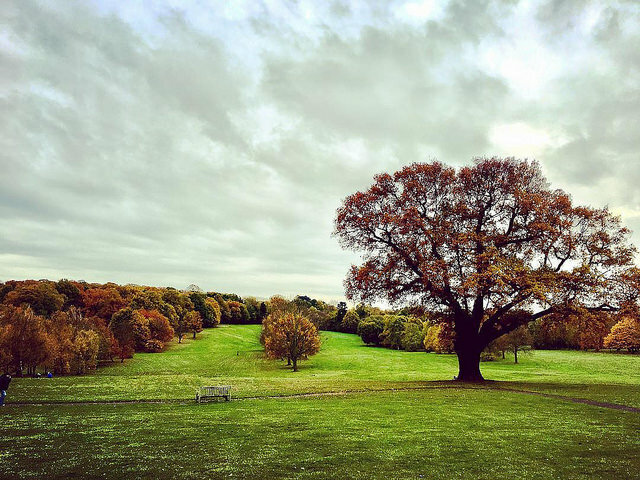 According to statistics from GiGL, 47% of London is "green". Although it is true that, around central London and along major roads, fumes can often overcome your senses, as a long-term Londoner, I find it surprisingly easy to find an oasis nearby to escape from the noise and the smoke. I am a big fan of running on mud, grass, gravel and rocks. Compared with pounding the pavement, running on (semi-)natural terrain is infinitely more liberating for your mind and less harsh on you body, in my opinion. While you are not going to get the same experience as you would running in the Lakeland fells, with a bit of research, you should be able to find a route within London which would reward you with miles of freedom. 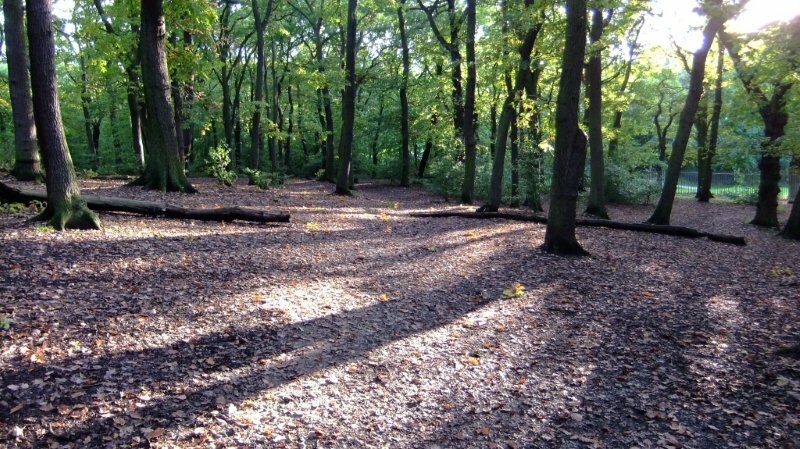 Dulwich Wood, along with the adjacent Sydenham Hill Wood, is a slither of woodland that stretches from the the Horniman Museum in Forest Hill, down to Crystal Palace. 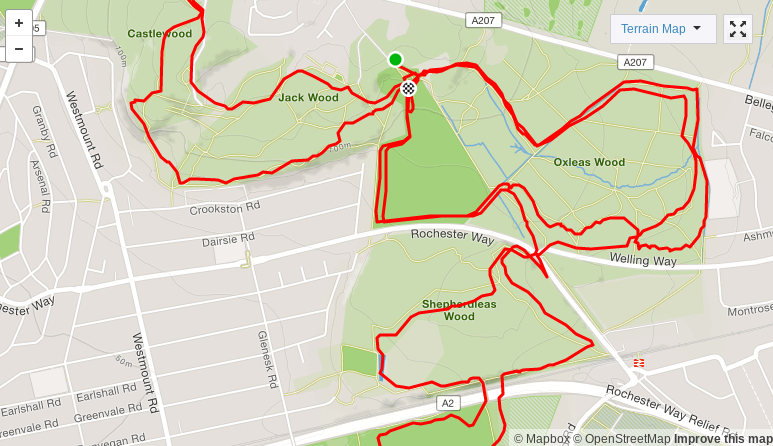 Though popular with local residents, it has a rare unspoilt feel, and it is an absolute joy to run along the soft trails inside. First-timers may find the winding trails confusing, but owing to its slender shape, nagivating the wood is not as taxing as it seems. We usually run from Brockley to the north-western corner of the Horniman Museum Gardens, follow the footpath down the western side of the gardens, before crossing the busy South Circular Road to enter the wood via Lapse Wood Walk. 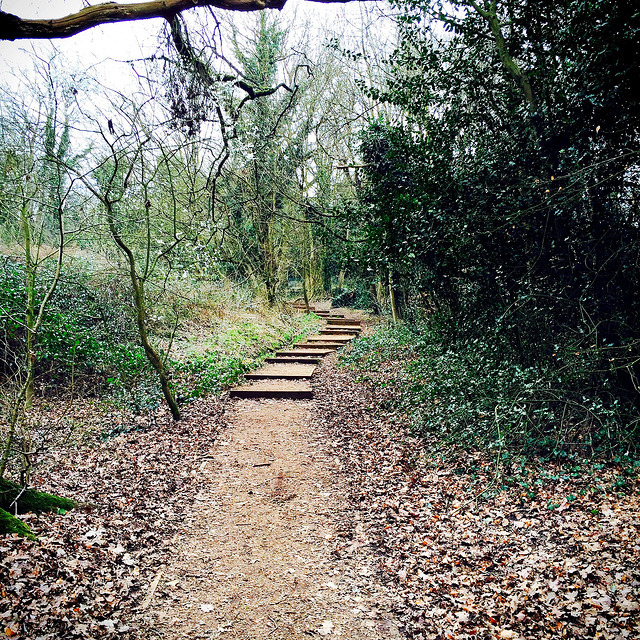 From there, I tend to follow a mile-long trail to the southern edge of the wood, and climb up the steep and sustained Low Wood Cross Lane, before running along Crescent Wood Road to re-enter the wood for more off-road running. 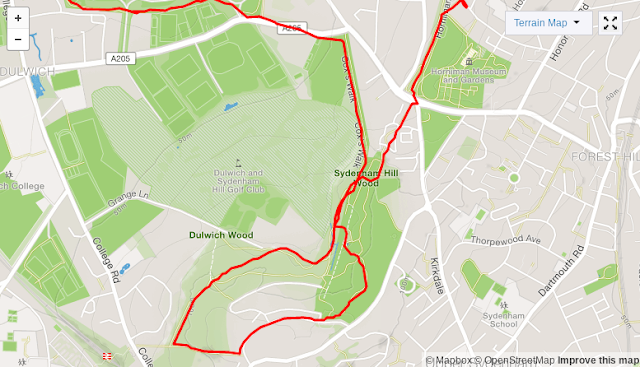 Tips: combine this with loops around Dulwich Park via Cox's Walk (there is a nice walking/running trail around the perimeter of the park) or loops around Crystal Palace Park via College Road. 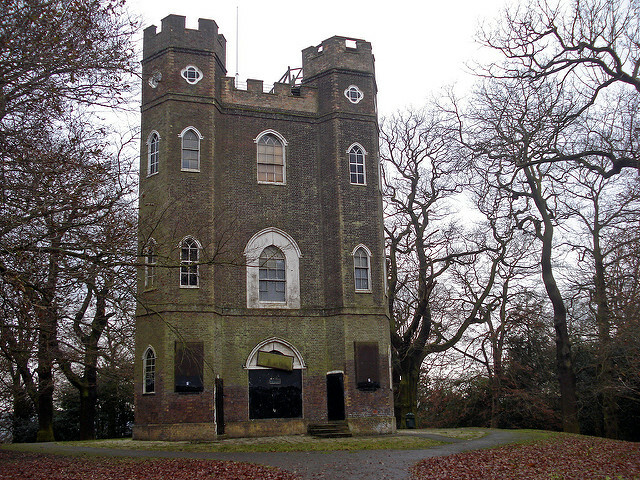 Compared with Dulwich Wood, Oxleas Wood is slightly out of the way, but it is well-worth visiting for the view from the top of Shooters Hill (where the cafe is), a more varied terrain, and the opportunity to visit a unique 18th-century folly. We usually start from the carpark by the cafe, and follow trails in a semi-random manner inside Oxleas Wood and Jack Wood (where you will find Severndroog Castle). 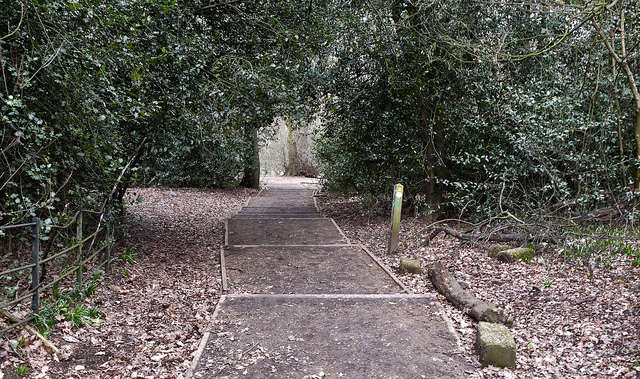 Across Rochester Way, there is also Shepherdleas Wood, which also offers excellent running. Beckenham Park Place is effectively divided into two parts by a railway line - the eastern half is an open meadow flanked by the river Ravensbourne, which joins the mighty Thames near Greenwich, and the western half is beautifully landscaped around the Summerhouse Hill Wood, with the classically designed mansion sitting near the western edge of the park. 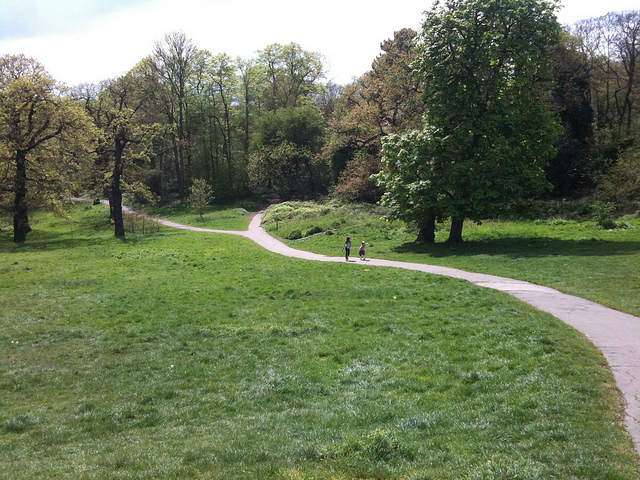 Beckenham Park Place is a great place for off-road running. 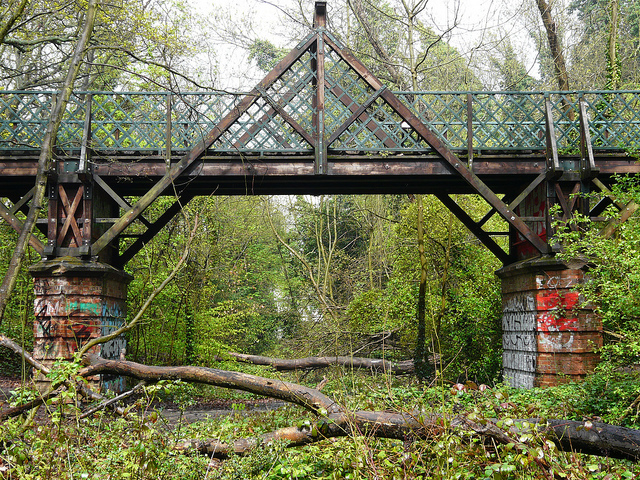 You can explore the various paths inside the wood, but you will never get lost since, as soon as you get to the edge of wood, you will either see the railway line or the mansion! 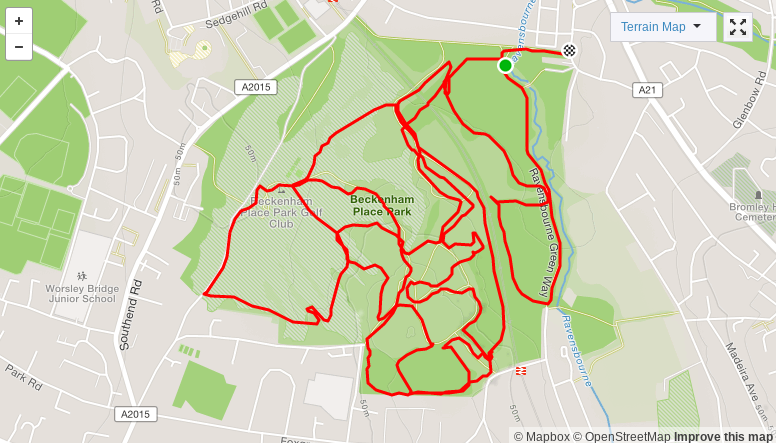 I do encourage any runner to lose themselves, forget about any fixed routes, and just explore this beautiful park. This is our local favourite. 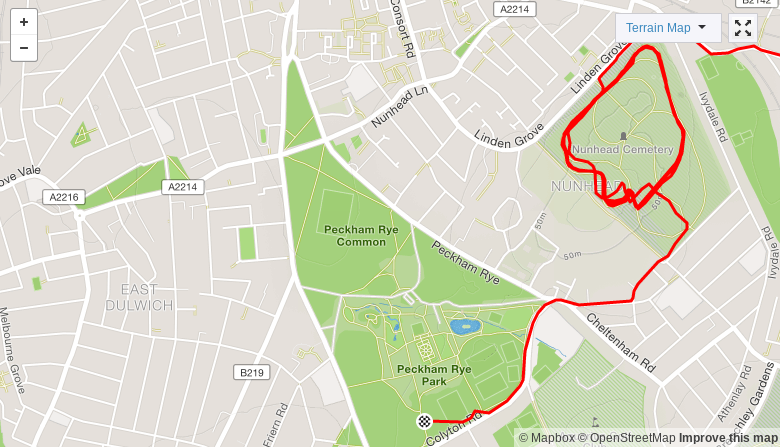 It is compact (the outer loop is just exactly 1 mile long), but it is atmospheric and it even has a hill with a surprising view of St Paul's! 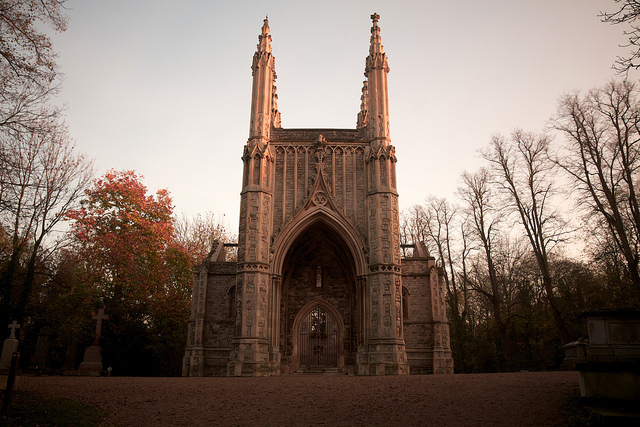 Nunhead Cemetery is one of Magnificent Seven Victorian Cemeteries. 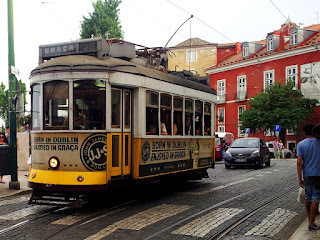 While it is not as famous as some of the others, it is, in my opinion, the most magnificent. 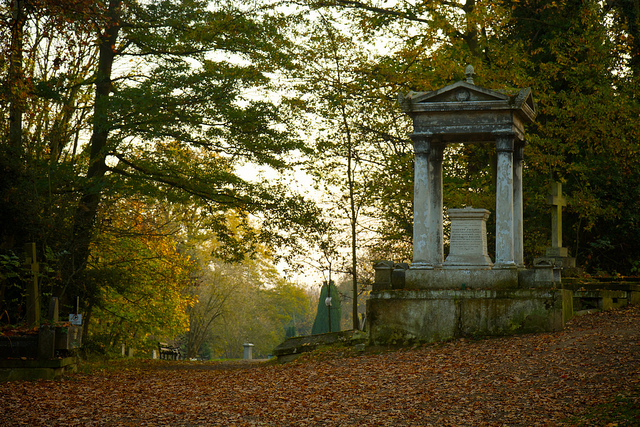 (OK, Highgate is pretty awesome, but you have to pay to go in...) Even if you do not plan to go running, you should definitely pay this beautiful Victorian gem a visit. Tips: combine with the loops round Peckham Rye Park/Common. Snow melts, returning to earth.